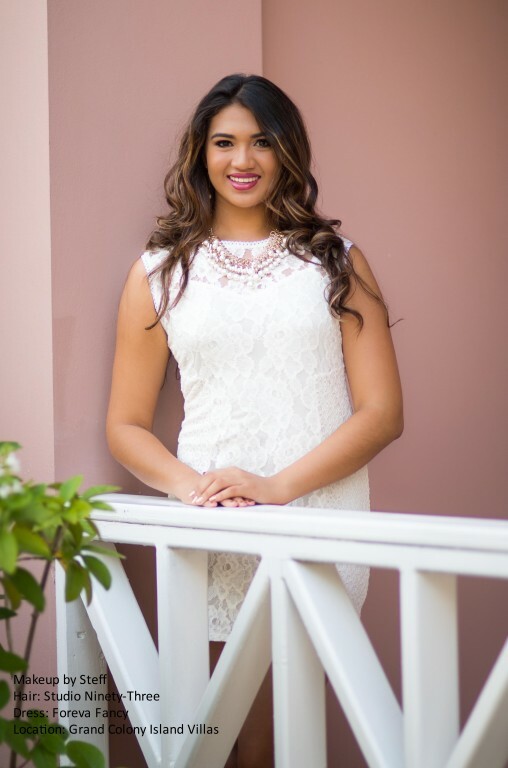 Home » Pageants & Beauty » Presenting the 2015/2016 Miss San Pedro Pageant contestants! Newer: » Costa Maya Beauties touchdown in La Isla Bonita! It’s official! Six lovely young ladies will be vying for the title of Miss San Pedro 2015/2016 on Saturday, August 29th. 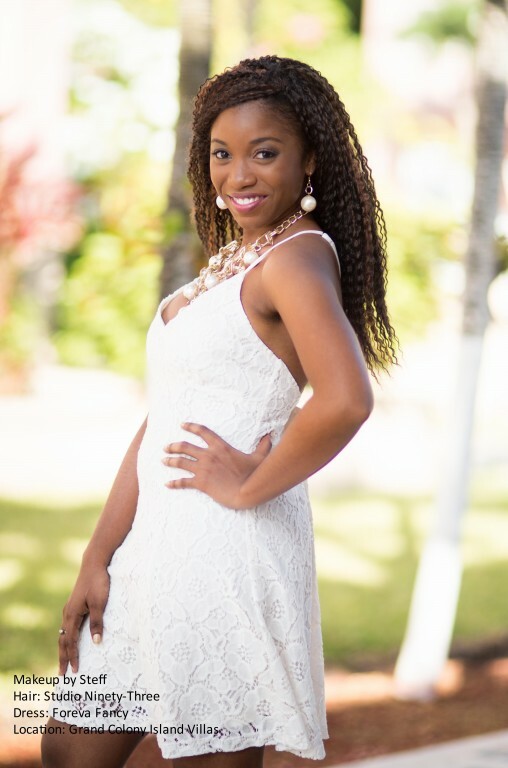 The contestants for this year’s pageant to select the next island beauty ambassador are Brianna Hope Leslie, Vivian Noralez, Ethel Villatoro, Tisane Martines, Iris Salguero and Velie Alexi Williams. The display of beauty, poise, talent and personality will take place at the Honorable Luis Sylvester Sporting Arena, and will kick off the September celebrations in San Pedro. In this issue of The San Pedro Sun, we introduce the girls as they embark on unforgettable journey. 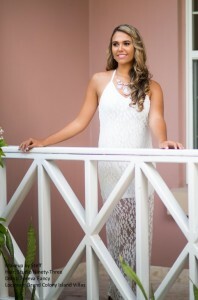 Brianna Hope Leslie is 20 years old and being sponsored by Ramon’s Village Resort. The Saint John’s College Junior College (SJCJC) student enjoys working out and reading. She has always wanted to be Miss San Pedro and is excited to finally be part of the pageant. “As a young individual I believe I needed to experience this aspect of life. I feel I’m a good candidate because I have lived all my life in San Pedro and can bring something to the development of my community,” said Leslie. 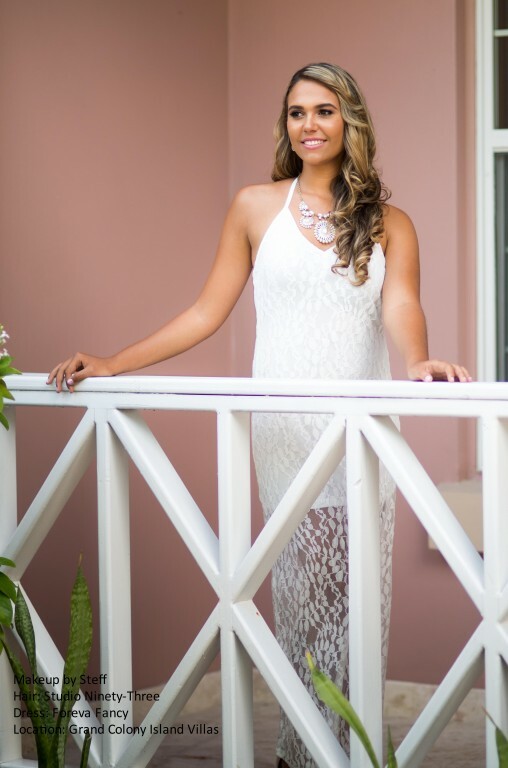 16-year-old Vivian Noralez is proudly being sponsored by La Sirene Resort, Spa and Marina. 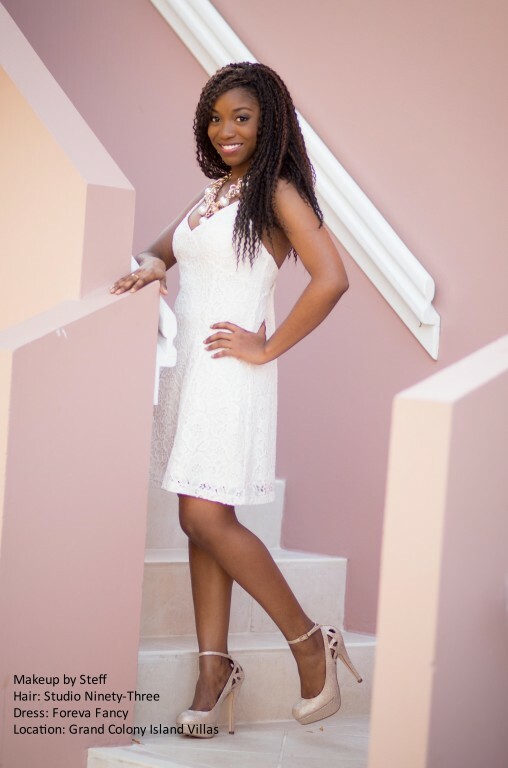 A second year student at San Pedro Junior College, majoring in Business Management, Vivian enjoys videography, modeling, socializing, sports and playing the piano. “I have noticed a lot teens, especially young girls, have been victims of cyber bullying and have problems with self-image. 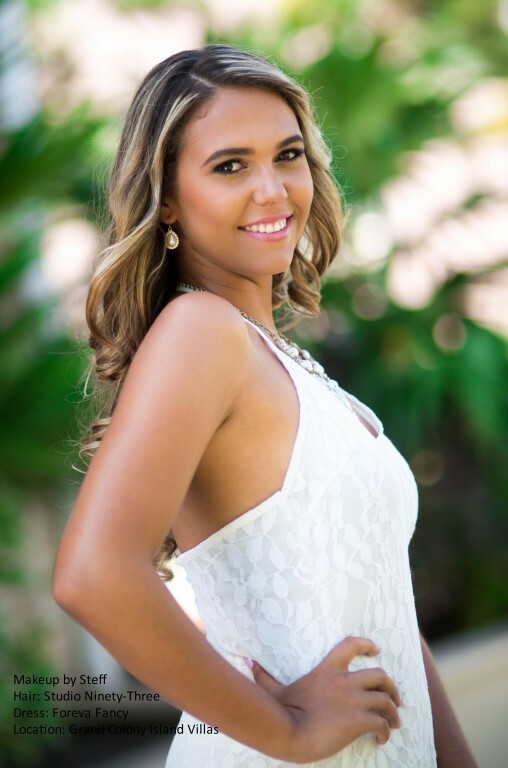 I want to be Miss San Pedro because it would allow me the opportunity to raise awareness in the community,” said Noralez. 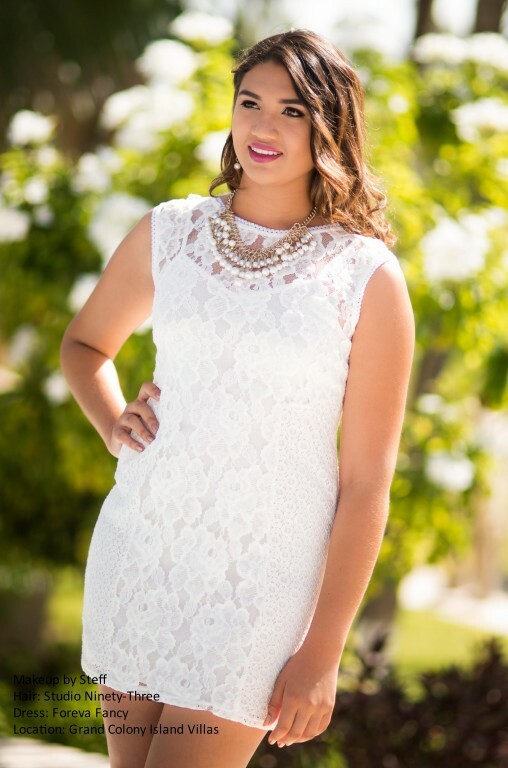 She believes she is a well-rounded individual that has much to offer as Miss San Pedro. Next up is 18-year-old Ethel Villatoro. Ethel enjoys fishing, swimming, taking long walks in the beach and reading in her past time. 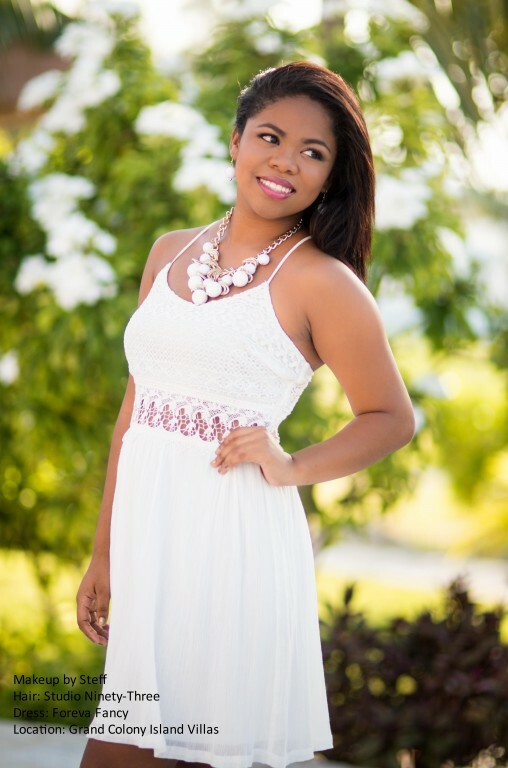 She is proudly being sponsored by Castillo’s Hardware and is a recent graduate of SPHS. 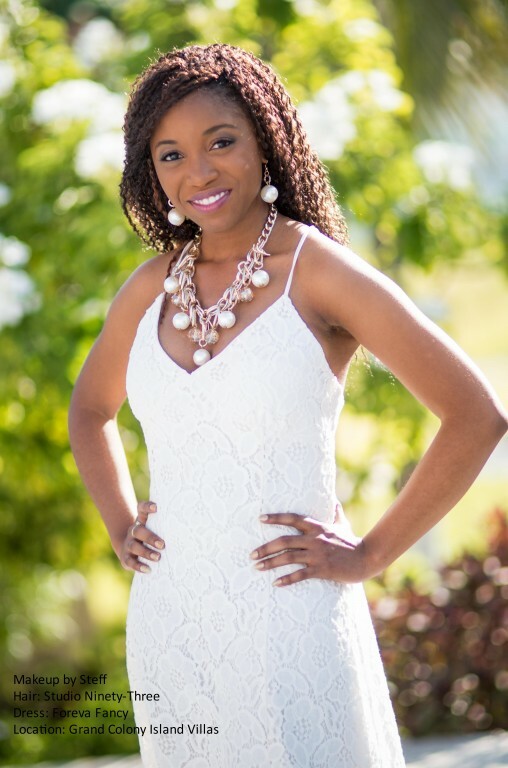 “I’m really looking forward to the experience of being in the pageant. I have the encouragement of both my family and friends. I know this will be a fun and exciting event for me,” said Villatoro. She is a quick learner and very friendly, qualities she believes the next Miss San Pedro should possess. 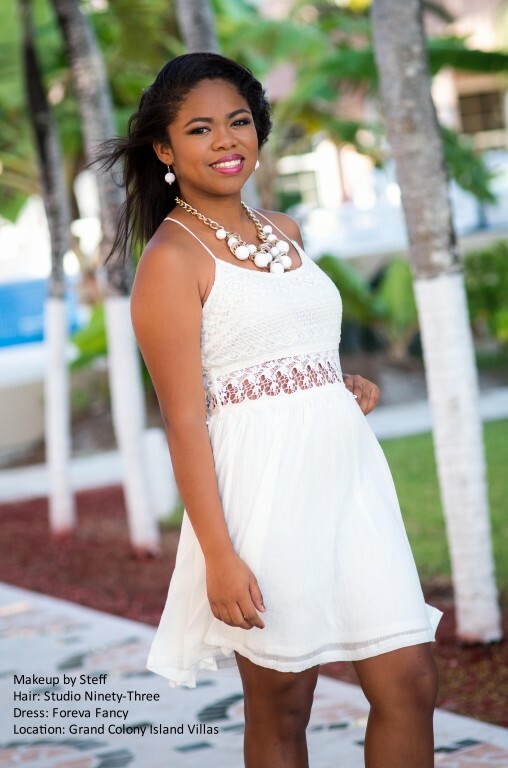 20-year-old Tisane Martinez is both a part time student at San Pedro Junior College as well as receptionist at Exotic Caye Resort. She enjoys reading and music and is being sponsored by Fido’s Restaurant and Bar. She entered the pageant hoping to grow as an individual. “I hope to become a role model for young girls in the community. I am a very presentable young lady, so I believe I have what it takes to take on the role. I am a strong believer that young ladies should be productive with their time and make the best of what they have,” said Martinez. 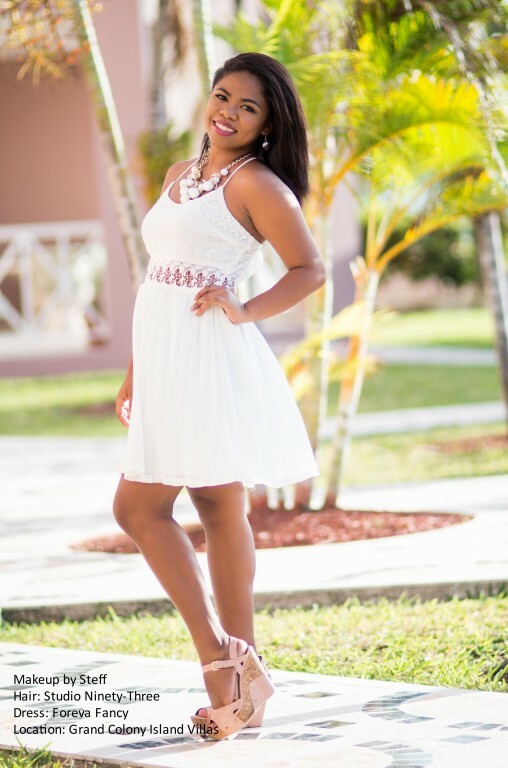 Sponsored by Jaguars Temple Night Club, 17-year-old Velie Alexi Williams is a student of SJCJC, and avid reader. Joining the pageant has been on her bucket list, and she is excited for the upcoming adventure the Miss San Pedro Pageant will bring. “I am a team player and I think that is what it takes to be Miss San Pedro. I get along with everyone and I’m always up for a challenge. I invite the entire community to come out and support us. I promise it will be a show to remember,” says Williams. The contestants will be officially sashed on Thursday, July 30th at 7PM at Belizean Shores during the official presentation of sponsors. The pageant is scheduled for 8PM sharp. Gates will be open as of 7PM and seating must be done by 8PM for the show to start. Three more delegates arrive for Reina de la Costa Maya 2018!